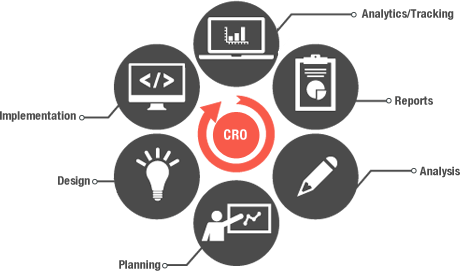 Conversion rate optimization services (CRO) improve your website’s ability to convert visitors into leads and paying customers. 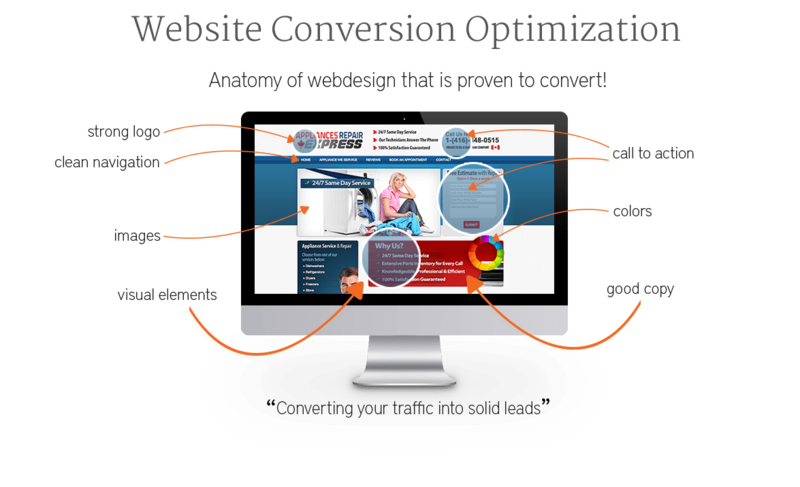 Even without a lot of traffic, conversion rate optimization services can exploit the visitors you already have. CRO Marketing — What is a Conversion Rate? If a conversion is when a visitor on your site completes a desired action. 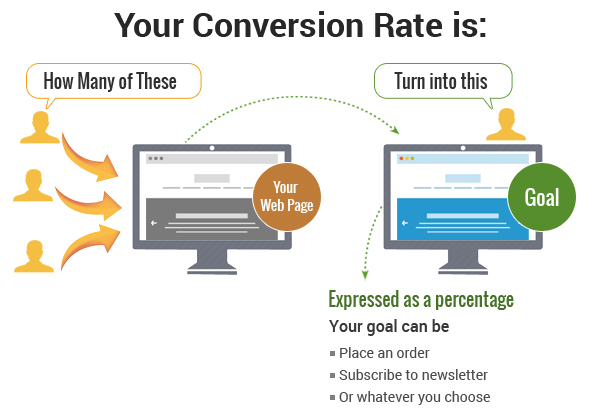 Then, a conversion rate is how often visitors are taking that action. Would altering elements of my business website design increase the rate I convert visitors? What is my bounce rate? Are my customers deserting their shopping carts or contact forms? Is my user-experience boring? Do I lose the focus of my visitors? 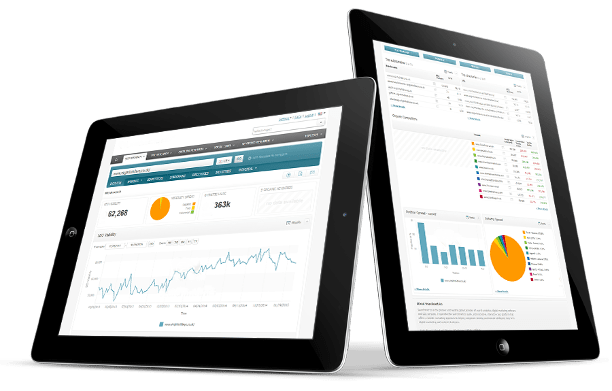 Conversion rate optimization services create an atmosphere that improve the chances of turning visitors into sales and leads. For this reason, organic search engine marketing takes both Science & Art. Science: Research, hypothesize, and test. It’s not a guessing game. To start, we research and design a plan specifically for your business. Next, we construct a hypothesis of what our plan will achieve. Then, we test it. Once, a test has been completed we examine the results and seek ways to improve. Art: Our process enables us to use what we’ve learned from thousands of past test results, and administer them in a unique & creative way. Conversion Optimization Strategy — More Sales & More Leads! Get a Free Consultation and learn how we can help you convert leads across all examples of digital marketing campaigns.